KTR series catalog uplodaded ! Ａrab Health 2019 closed on Jan.31. We had great success! We do appreciate for the visitors. 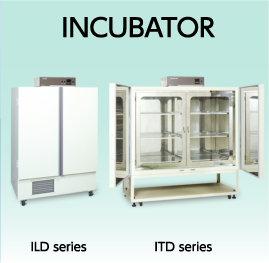 Vertical Autoclave CLG series are improved. 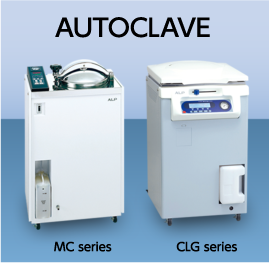 Medical Autoclave CLM series are released ! Personal Autoclave KT-2322 – KT-3065 Catalog Update. 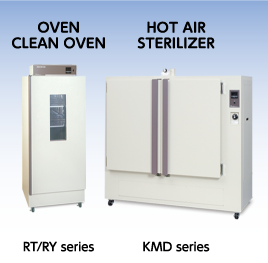 Horizontal Autoclave KY series are renewed. Clean Oven Sterilizer DCL/DCH series are renewed. Copyright © 2019 ALP Co.,Ltd. All Rights Reseved.